 An elephant at the Mole National Park in the West Gonja District of the Northern Region on Saturday detained an entourage, led by the Ghanaian Minister of Tourism, Culture and Creative Arts, Catherine Afeku. A siren from the police motorcade which was leading the entourage attracted the elephant to the road leading to the receptive facility at the wildlife park, thus causing a temporary holdup of the group for over 30 minutes. The incident happened just seven-minute drive into the park. For over 30 minutes, the ministerial convoy could not move as the elephant moved around the vehicles; something that caused fear among members of the group, which included journalists. A timely intervention by a tour guide who was apparently on his rounds in the park brought some relief to the fear-stricken entourage. 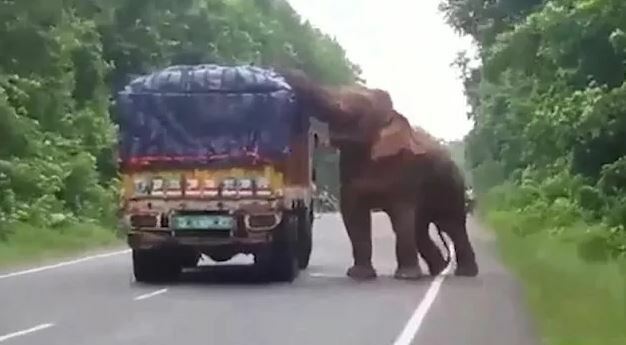 After about 15 minutes, the elephant was eventually brought under control paving the way for the convoy to speed off to its destination.